Visit Alyson Beecher on Wednesdays for Non-Fiction Picture Books at Kidlit Frenzy. Thanks to her hosting and sharing and those who add their posts, discover and celebrate terrific nonfiction picture books! I always learn from these books, am happy that they continue to be available for kids. I'm celebrating my 1800th post! Each of the following books (the first two out this month!) are worth reading in order to celebrate the lives shared. These women's stories exemplify the above quote from one of those women. Each one is unique, follows passions without giving up. They are full of inspiration either together or apart, know their strengths and pursued all possibilities to succeed. The illustrators show the passage of years, the ups and downs with interesting and beautiful choices of setting that include the characters' supporters, naysayers and experiences. 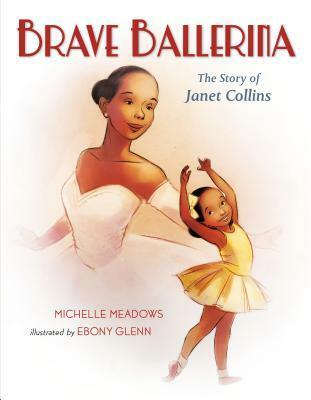 Janet Collins loved to dance, was rejected more than once because of the color of her skin, but she always pursued a path and succeeded every time. 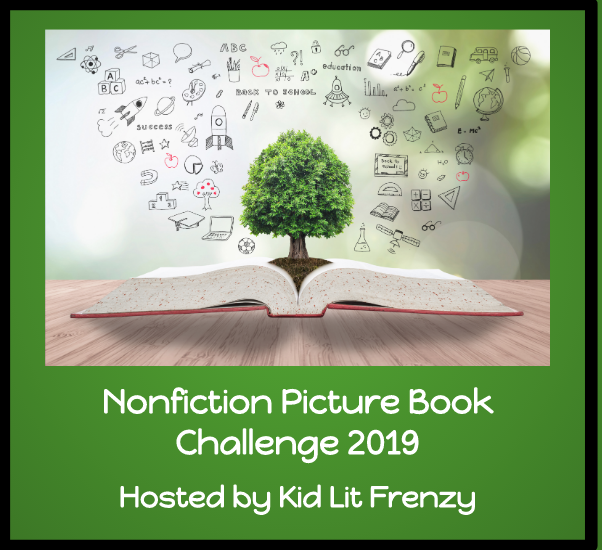 Told in verse, with an author's note, source notes, and an additional websites list. 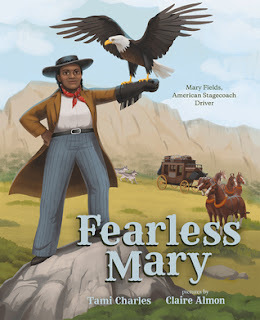 Considered part non-fiction and part historical fiction in order to create a story, Mary was a real person, a former slave who went west to make a new life. She tried out for the job of stagecoach driver when everyone thought it was only a man's job and certainly not a job for a former slave. She succeeded, and she began in her sixties! There is an author's note explaining the research and the story's creation. Born with disabilities, losing her mother at age two, Jane clearly was also born with money. Upon discovering the needs of people, especially children, she persisted in her dreams of helping people and opened Hull House. 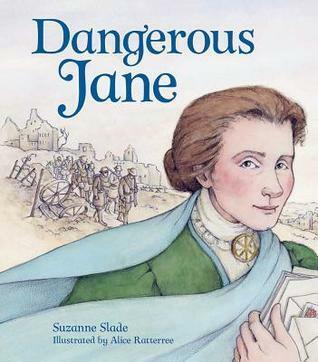 Not only did that happen but she was a founder of the International Congress for Women that pursued peace during World War I, then became "Dangerous Jane" because she also aided those in need in Europe after the war. Nevertheless, the world awarded her committment with the Nobel Peace Prize! More information is added at the end with a timeline. This is the only book whose subject I had never heard about. Also born with some physical challenges, Gwen's mother urged her to try and try again, and she did. The hardest part was being teased at school and being told she "can't". Pursuing a variety of art media, knowing she had to make a living, Gwen created a variety of things using different metals. Gwen later settled on opening a shop to see her line of greeting cards and art pictures. She was an expert in block printing. The shop remains open and a picture of it and its location is shared in the back matter. There is also a brief description of an art lesson for "capturing" nature's beauty. It's a special group of stories! 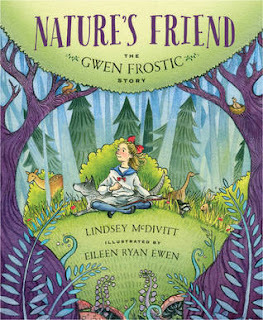 I am grateful to the authors and illustrators who both teach and entertain me.